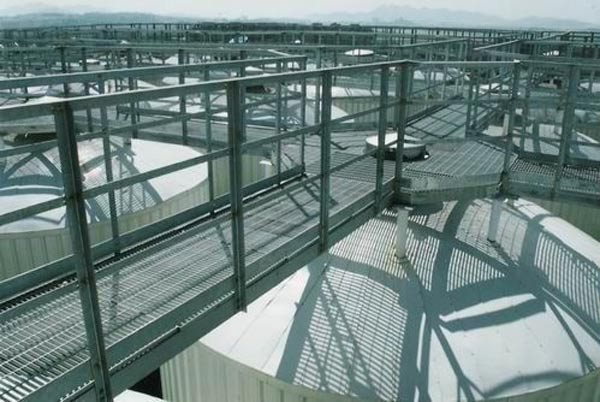 Product categories of Steel Grating Platform, we are specialized manufacturers from China, Steel Grating Platform, Galvanized Steel Grating Platform suppliers/factory, wholesale high-quality products of Industrial Steel Grating Platform R & D and manufacturing, we have the perfect after-sales service and technical support. Look forward to your cooperation! Platform Steel Grating should be: with a very wide range, the general factory, workshop, mining, port all kinds of platforms can be used, beautiful style, easy installation, is a replacement of new building products. Can be in the vicinity of the increase in welding plate (ribbed plate), pattern plate guard, installation of accessories and other accessories. Can be used with different specifications of flat steel flattened, or with angle, channel, square tube and other side; also need to often move or open the steel grating to install the handle and hinge. 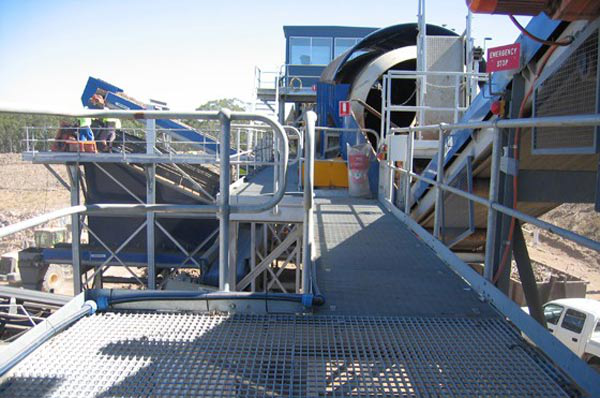 Platform steel grating processing methods: hot galvanized, cold galvanized, electroplating, painting, immersion rust oil, dipping, not handled. 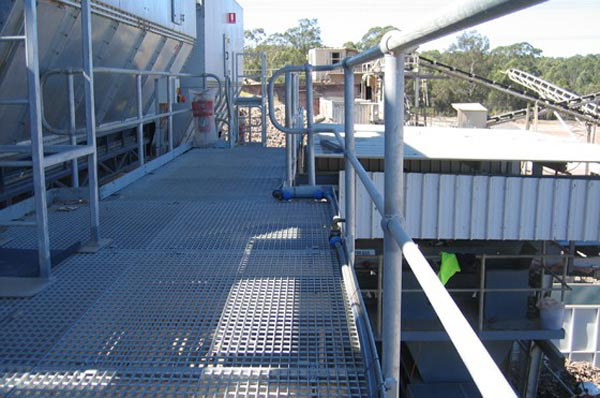 Platform steel grating for the alloy, building materials, power plants, boilers, shipbuilding, petrochemical, chemical and general factory buildings, municipal construction and other industries, with ventilation, non-slip, strong bearing capacity, beautiful and durable, Easy to clean, install, is a replacement of new building products. Can be in the vicinity of the increase in welding plate (ribbed plate), pattern plate guard, installation of accessories and other accessories. Can be used with the flat steel bearing different specifications of the blanket, or with angle steel, channel, square tube and other side; also need to often move or open the steel grating to install the handle and hinge. Can be in the vicinity of the increase in welding plate (ribbed plate), pettern plate guard, installation of accessories and other accessories. Can be often moved or open platform steel grating to install the handle and hinge. Platform steel grating edge of package is: series 1 every one of five welding; series 2 every four welding one; series 3 every three welding one. Welds are not less than 3mm single -side fillet weld, weld length 20mm. Flat steel spacing of 30mm steel grating for the industrial use of the most extensive varieties. In the commonly used steel grating series, the surface impact has the strongest resistance. Flat steel spacing of 40mm steel grating for the most economical, the most lightweight varieties. In the smallest distance of the occasion, is the best choice. Flat steel spacing of 60mm, bar spacing of 50mm steel grating is designed for mining industry and the development of varieties, it solves the problem of mineral splashing on the board, often designated for the mining industry processing plant, transfer station, broken system board surface. Flat steel and rails are used GB/T700 Q235 manufacturing, according to the agreement between supply and demand, can also be used to manufacture other materials. Tooth flat steel with hot-rolled flat steel or by slitting and punching hot-rolled or cold -rooled strip. The tooth size can not be less 5 teeth per 100mm. I-shaped flat steel cross-section size and section moment of inertia.